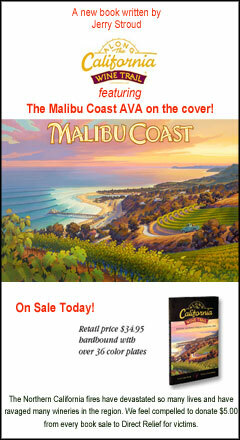 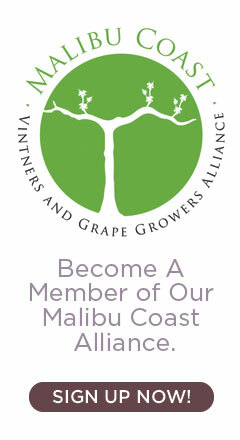 The Malibu Coast Vintners and Grape Growers Alliance is a federally recognized 501 (c) (3) Public Charity. 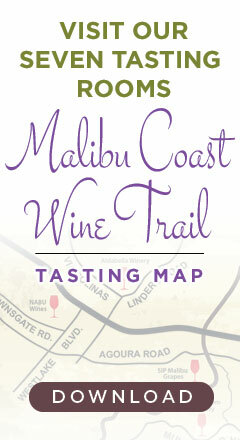 Our mission is to educate the public about the long history of grape growing in the Malibu Coast American Viticultural Area (AVA) and give recognition to the wines that are produced in the region. 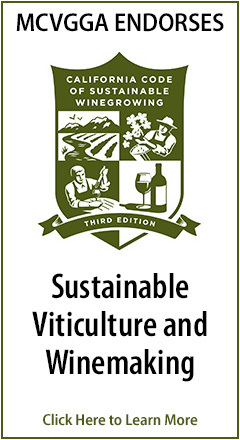 Donations to our organization are always appreciated and maybe tax deductible.